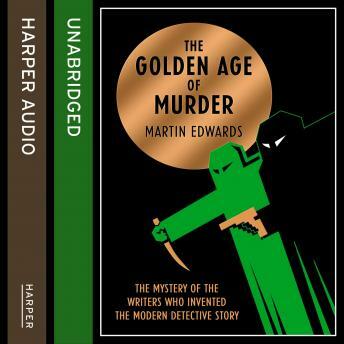 The Golden Age of Murder tells for the first time the extraordinary story of British detective fiction between the two World Wars. A gripping real-life detective story, it investigates how Dorothy L. Sayers, Anthony Berkeley, Agatha Christie and their colleagues in the mysterious Detection Club transformed crime fiction. Their work cast new light on unsolved murders whilst hiding clues to their authors' darkest secrets, and their complex and sometimes bizarre private lives.